A story set in Hong Kong but shot in London. Filmed over three days in three different languages. 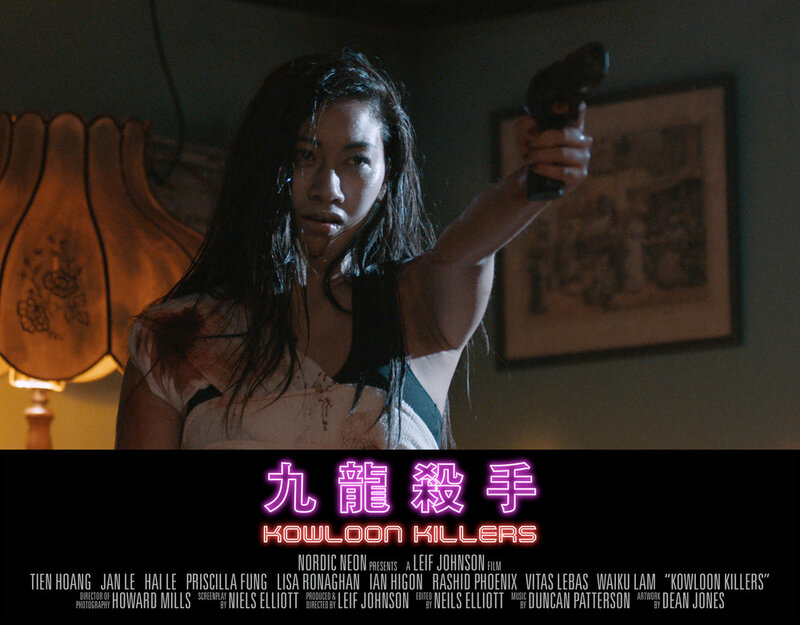 Kowloon Killers is a part Indiegogo and part self funded film. 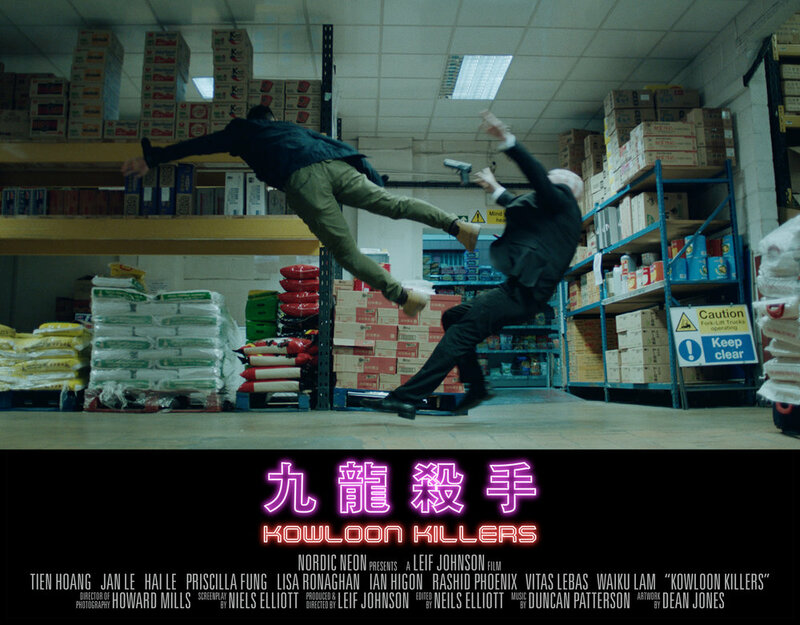 Taking influences from Hong Kong directors such as John Woo and Yuen Woo-Ping. With hard hitting fight choreography, explosive gun play and a dark energetic score. KK also has a good balance of dramatic and physical performances from a multicultural cast.